Katherine worked for Silicon Valley tech companies for 25 years before becoming a writer and hosting conversations with authors at Montalvo Arts Center in Saratoga, CA. 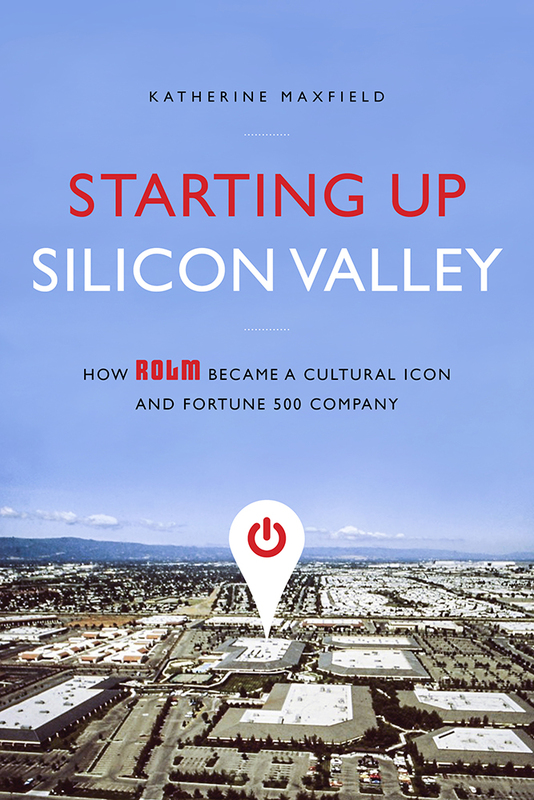 Her awards-winning non-fiction book Starting Up Silicon Valley: How ROLM Became a Cultural Icon and Fortune 500 Company (Greenleaf Book Group, April 2014) tells the inside story of one of the Valley’s most important companies—ROLM Corporation—from start-up to IBM buy-out and beyond. A Kirkus Best Book of 2014! An Eric Hoffer Award Winner! Learn more about Starting Up Silicon Valley. Katherine’s first published short story, “Talents Like Mine,” won first place in the Jack London Short Story Contest. Others have been published in literary journals across the U.S. Her non-fiction personal perspective pieces have appeared in the San Francisco Chronicle. Learn more about Katherine Maxfield’s short stories and other writing. Katherine hosts conversations with accomplished authors at Montalvo Arts Center in Saratoga, CA. Learn more about Montalvo’s Writers Series conversations.